Be a part of Sheffield's music scene by investing in brand new pieces for Sheffield’s Classical Weekend. 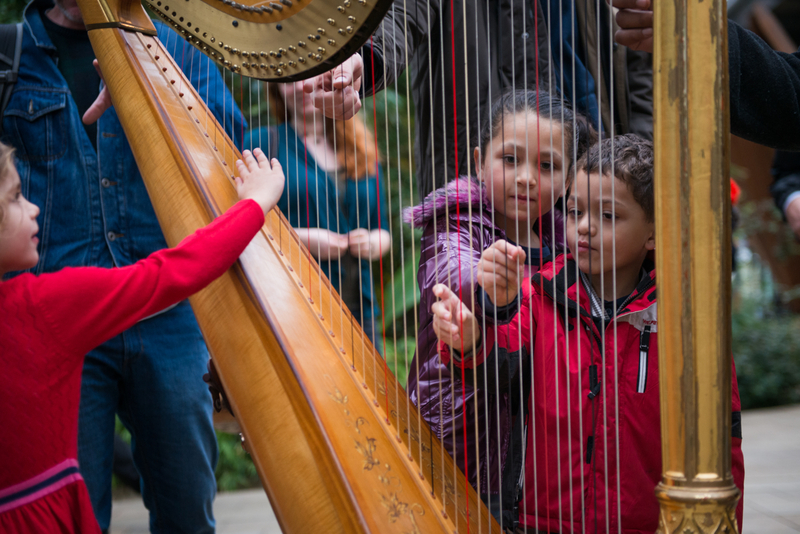 Classical Sheffield is championing music-makers in Sheffield! This is your opportunity to be involved in Sheffield’s vibrant music scene by being part of the creation of brand new pieces of music for the Classical Weekend on 8-10 March 2019. 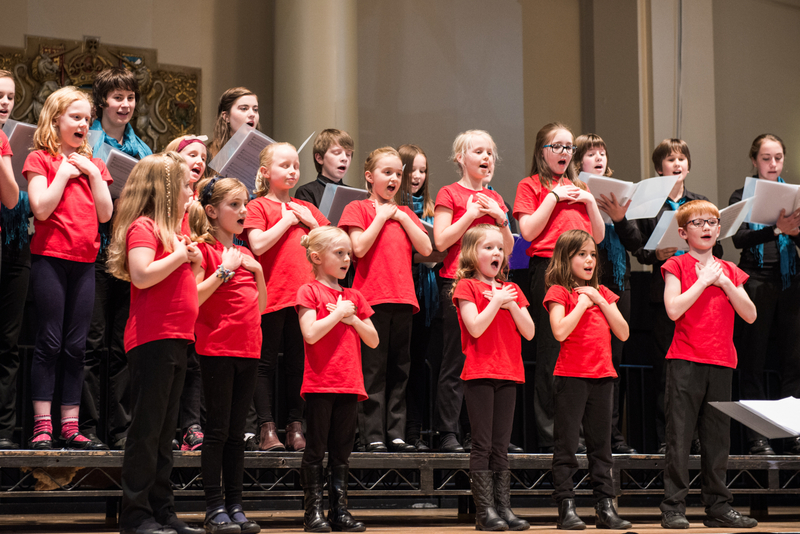 Sheffield is home to a wealth of talented orchestras, a rich variety of choirs, musical ensembles of all shapes and sizes, aspiring soloists, conductors, composers and everything in between. The classical music scene across the city feels vibrant, hopeful and creative, full of opportunities for young people – a world away from the caricature of ‘old music for old people’. 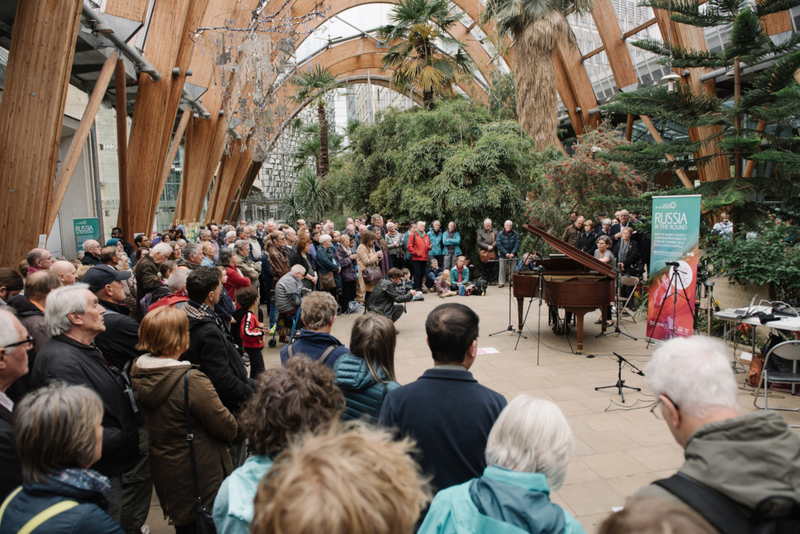 Classical Sheffield brings everyone together to celebrate music-making in the city, and shares it far and wide so everyone can be a part of it. Our two hugely successful city-wide Classical Weekend Festivals in 2015 and 2017 reached over 20,000 people and introduced classical music to thousands of new audience members - and we’re aiming even bigger and better in 2019! Music-making is exciting in Sheffield, and we invite you to be a part of it. This is your golden opportunity to have your name associated with a newly-composed piece of music by supporting musical creativity in Sheffield!  By giving to this project, you will be part of the creation of brand new music from Sheffield-based composers, for the people of Sheffield. With your generosity we will reach our target of £2,000 by the end of February, which will enable these new pieces to be brought to life. All the compositions will be performed live during the weekend, which features over 40 concerts across the city, including these new commissions. More information here: classicalsheffield.org.uk . Composer Jenny Jackson features on the last night: "It is an honour to be programmed in the closing concert of the Classical Weekend festival and I am delighted to think that a piece which features the (sometimes undervalued) viola, as well as being a new work, by a female composer, is being given this performance opportunity." To make the Classical Weekend as accessible as we can, tickets cost just £5 a concert and are free for under-18s, as well as some events being free to everyone. Keeping prices low is important to us, but it means we are looking for support for our brand new commissions from both young and more established Sheffield-based composers. Composer Robin Morton says: "I am utterly delighted to have the opportunity to present Prayers from the Ark at the Sheffield Classical Music Weekend. I fell in love with Rumer Godden's translation of Bernos de Gasztold's text over a year ago, and knew immediately that I wanted to write a large-scale song cycle using its unforgettable poetry. The chance to meld the poets' insights with our own as musicians and present the result in this amazing Classical Weekend festival is an extremely rare pleasure." Rewards for your generosity range from receiving copies of the music of ‘your’ bars or 'your' movement; or dedicating a whole piece to a loved one (or yourself). If you’ve ever wanted to have a go at conducting a choir or orchestra, now’s your chance – or perhaps you’d like tickets to a concert instead? Composer Timothy Peters says: "I'm so pleased to have received this commission from Classical Sheffield. As a composer, I always have a plethora of musical ideas swirling round my head, so the opportunity to get them down on paper for four large choirs has been a real treat. This is also my first commission in which I have used my own text - another opportunity for which I am very grateful." You will receive a copy of 10 bars of music of a brand new composition. You will receive a copy of 20 bars of music of a brand new composition and receive a ticket to the performance so you can hear 'your' bars. You will receive a copy of one of the movements of a brand new composition by Robin Morton, entitled "Prayers from the Ark", which will be autographed by the composer. You will also receive a ticket to the first performance on Saturday 9th March so you can hear 'your' movement. You will receive two tickets to a Sheffield International Concert Series concert at City Hall and a copy of 50 bars of music of a brand new composition. Limited availability. First come, first served. You will receive two tickets for a concert in Music in the Round's Sheffield Chamber Music Festival (10-18 May 2019) and a copy of 100 bars of music of a brand new composition signed by the composer. Limited availability. First come, first served. A wonderful opportunity to realise your ambition (or that of a loved one or friend) of conducting one rehearsal of a Sheffield-based choir or orchestra! Limited offer. First come, first served. One of the brand new compositions will be dedicated to you or a loved one, signed by the composer, and you will have the opportunity to hear it being performed. You will also be invited to have drinks with Trisha Cooper of BBC Radio Sheffield (and the composer, depending on availability). Limited offer. First come, first served.